Our mission is to provide you with essential quality products that matter. Didriks is an independent and locally owned homewares store with a focus on quality and design. 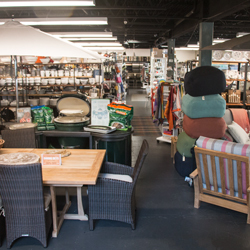 Shop outdoor furniture, dinnerware, linens, kitchenware, home decor, and tabletop accessories.